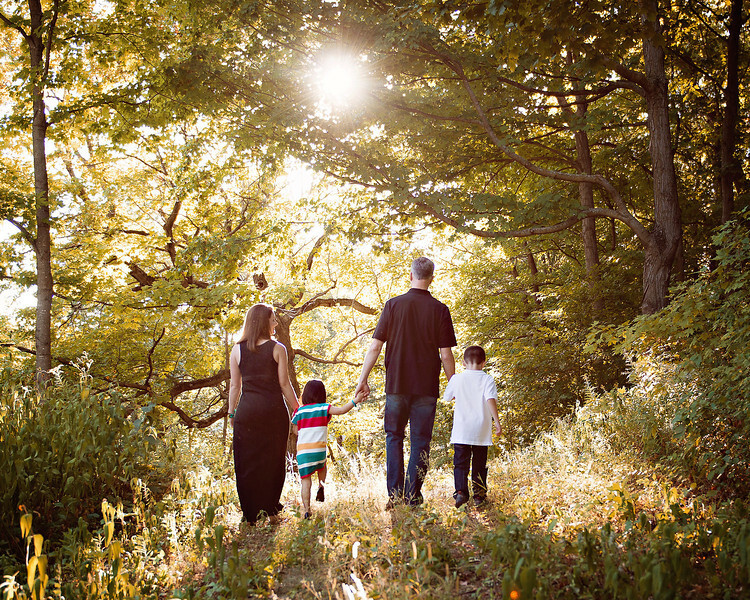 My hope is when you book a session with Jill Hotujec Photography that it is a relaxing joyful experience. I hope you walk away feeling like it was fun and worth your investment. Photography is my passion and I can help with all the small details -- clothing ideas, locations and even a theme that may be unique to your family. I look at each picture individually and my goal is to create art for your walls that instill timeless memories that last a lifetime. I look forward to meeting you! This includes $50 print credit to use towards print products. 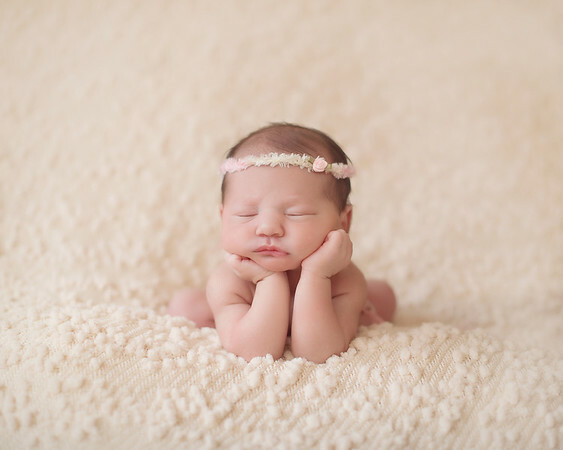 For newborns expect approximately 2-3 hours of to allow for feedings, changing, and sleeping time for posing. This price also includes full use of props, heated studio, and various wraps, headbands, hats to use for the session. Please contact me with your due date prior to delivery of the baby to set up this session as it is best to complete the session when the baby is 4-12 days old. Digital Files: $200. 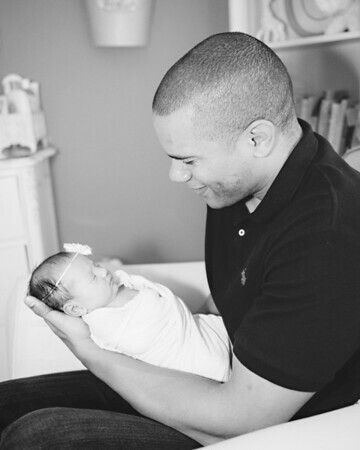 This includes a flash drive with full resolution edited images and a printing release from your newborn session. This includes your session fee and $150 print credit for 3 sessions for your your childs "First Year". Your $150 print credit can be used towards any print products (i.e. album, announcements, canvas, prints). For the newborn session expect approximately 2-3 hours to allow for feedings, changing, and sleeping time for posing. This price also includes full use of props, heated studio, and various wraps, headbands, hats to use for the session. Please contact me with your due date prior to delivery of the baby to set up this session as it is best to complete the session when the baby is 4-12 days old. I love photographing growing bellies and capturing the Mom-to-be in her natural home environment out outdoors to capture your beauty. 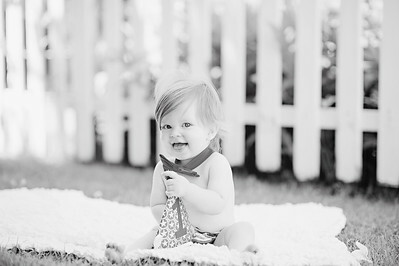 For maternity sessions your images are included with your package for you to have as a keepsake forever. You will receive the high resolution images with print release with this package. What I love most about weddings is capturing your emotions and love as it unfolds the entire day. By the time your wedding comes we will know each other as friends and I will be in tears with you capturing those special moments for you. I love to meet over a cup of coffee or a favorite lunch place to talk about your wedding plans, how you fell in love and what you envision your day to be. I love delivering your album to you after your wedding and seeing those memories in your hands with a forever keepsake for your family. I offer packages various packages all that include your digital images from your day. Please email me for additional details and options. Senior Session with Digital Files: $475 includes approximately 2 hours of shooting with outdoor natural light and unlimited wardrobe changes. 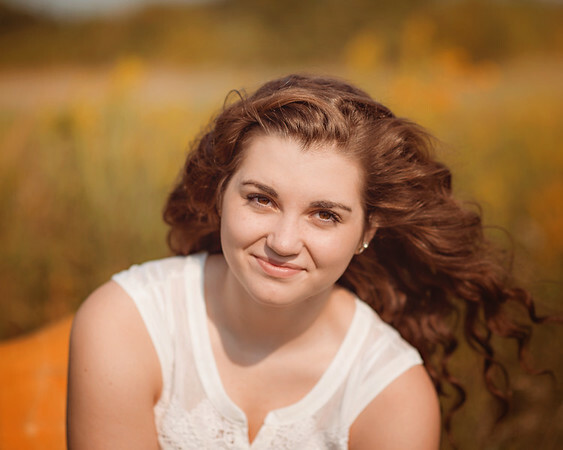 This includes private access to online gallery to purchase prints and I am happy to meet with you to choose print package options for senior photos. This package also includes your edited gallery digital images on a flash drive with printing release.